As Bill Hull has written, the wrong question for the church is: How many people are present? The right question is: What are these people like? 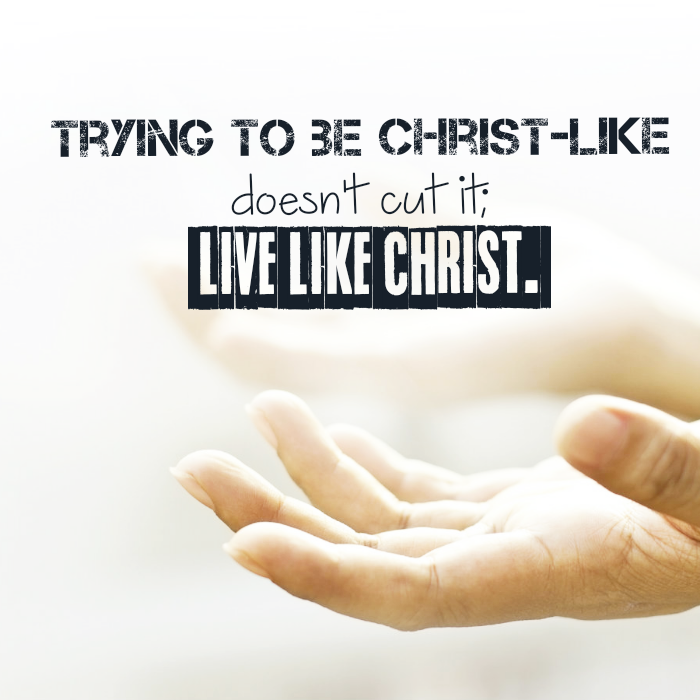 After people become Christians, the goal is for them not only to learn how to live like Christ, but to actually live like Christ. This involves nothing less than radical life change. If this is not happening, then discipleship is not happening, and rethinking must take place. Do you know your Jesus? Actually I wrote a post yesterday on the same subject. Follower or disciple ? To be published next week. Have a great week-end let’s keep growing in Christ. I look forward to reading your post next week!